Diviners Make A Mockery Of Prophecy – I Am Not Ashamed Of The Gospel Of Christ! I awoke to this post this morning from Fox news. Now I have many red flags here, and I agree with skeptics, we could all see this, we would all know this was coming. God will not hide these events from all, except for the few who claim secret revelations. The Bible tells us this, remember “men’s hearts failing for fear of whats happening” or they hid in caves and cried out to the rocks to cover them and hide them from the wrath of the Lamb? Does that mean we’re not to watch? Does that mean we cant interpret the times? NO! BUT we are not to use divination, numerology or any other mystical so called hidden secrets to predict a time or anything else! 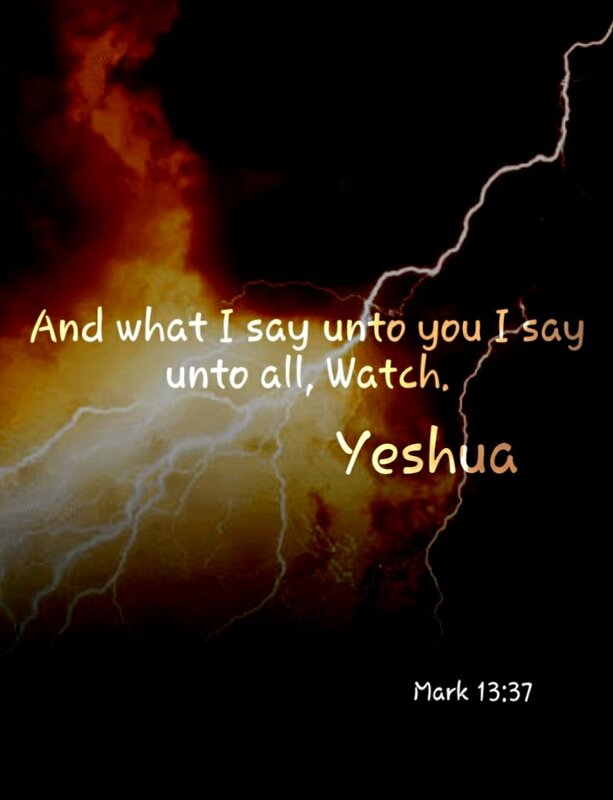 Jesus said: No one knows the hour, but His Father, not even the Angels in Heaven! And that just covers the obvious. Christ gives us signs to watch for, the disciples warn of what people will become in the last days, (2 Timothy 3) we see all the signs manifesting before our eyes why do we need hidden divination or mystical lying prophecies? 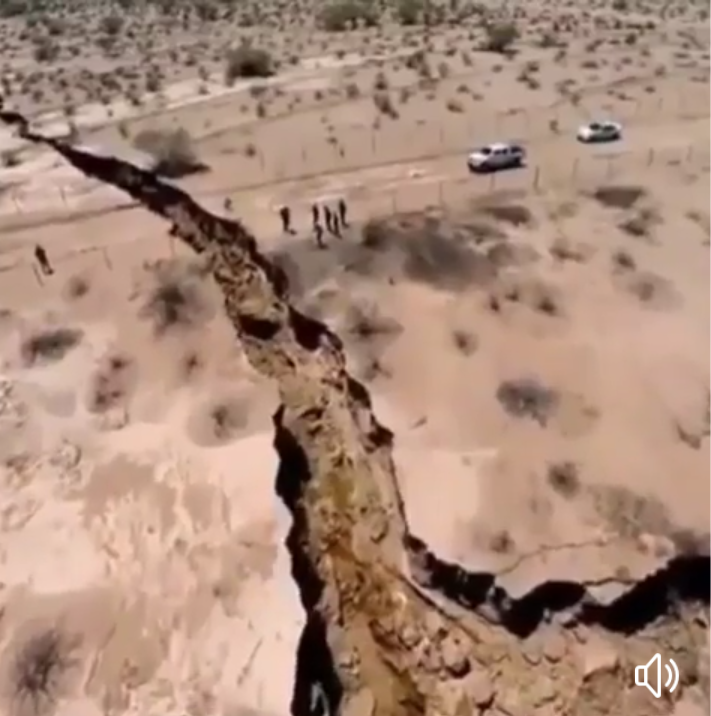 Earthquakes are increasing in ferocity and frequency even more so, than last year.Look at this screen shot from a facebook video on the recent earthquake on the border of Iran/Iraq that killed over 300. This breaking apart of the earth appeared to go on for miles. Yes, these are major signs, but can we predict a date? NO! 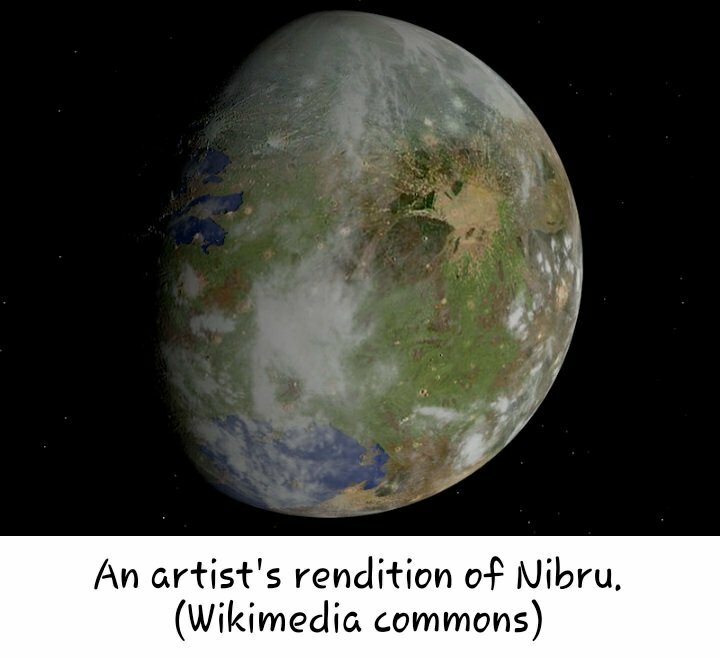 A star called wormwood is not a rogue planet called Nibiru, stop making the Bible look foolish, these predictions are coming from Christians claiming to have found secrets hidden in numerology and divine visions. This comes from satan. Remember Gods commands to Israel to stay away from this? Look what happened to Saul. Look at what Paul did to the woman possessed by divination, he cast out the demon! I could go on and on. Wormwood means bitterness. I know that many say this is an actual star or meteorite that actually poisons our water, but what if for one minute we think about all of the bitterness that has been unleashed on the world today. America and its people have turned into a poisonous bitter root! One thats is literrally poisoning even our children. Water in the Bible also means people. These are things to ponder, God is shaking the earth, shaking His people and Church, why wont we see this? We are close to the angel announcing time will be no more. God has given His people fair warning and time to repent, yet we move farther away from Him turning instead to the Harlot who deceives! Deceives even the elect! Time to wake up! We are in the last days, turn to the Bible, pray for guidance, and get closer to Christ. Time is running out.